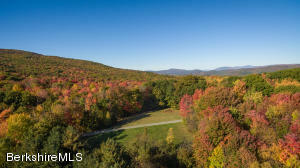 748 Petersburg Rd Williamstown, MA 01267 / iBerkshires.com - The Berkshires online guide to events, news and Berkshire County community information. 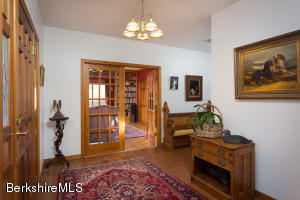 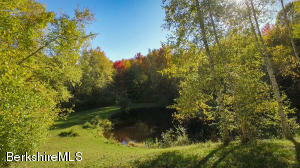 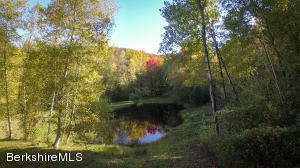 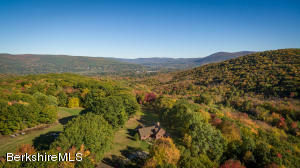 Imagine almost 200 acres at the end of a quiet country road with dynamic views looking down over the village. 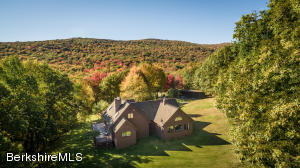 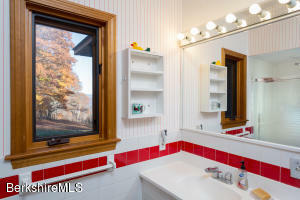 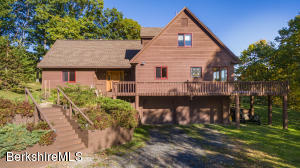 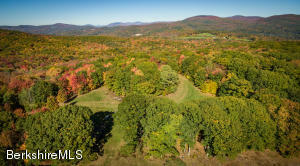 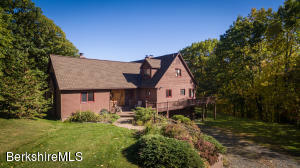 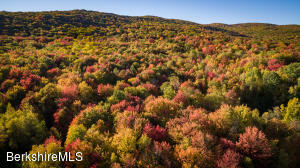 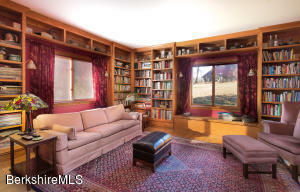 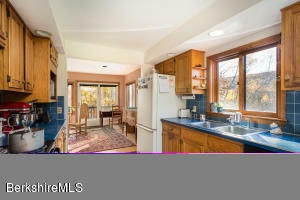 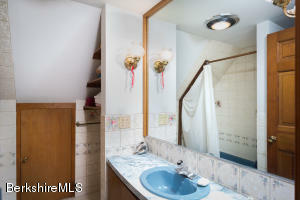 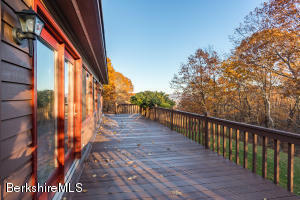 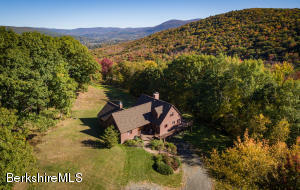 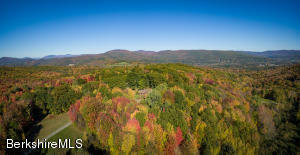 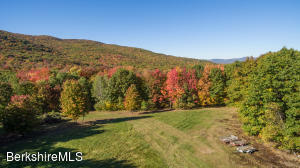 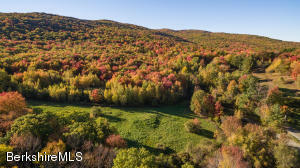 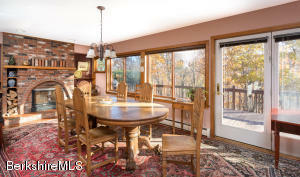 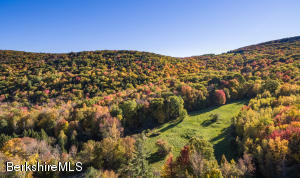 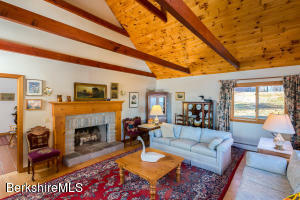 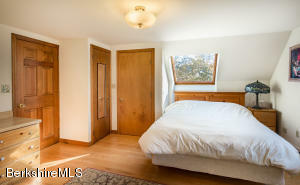 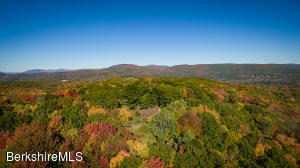 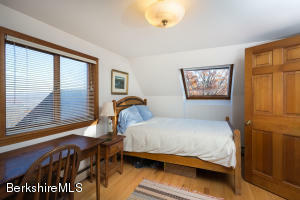 Bordered by over 5,000 acres of protected lands known as Hopkins Forest and Taconic State Forest.Enjoy southern exposure from the expansive deck, sunrises over the village and sunsets from your rolling meadow and wooded acreage stretching far beyond what the eye can see.3 bedroom 3 baths with master on the main level makes this home very versatile. 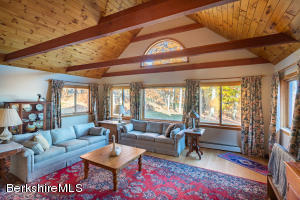 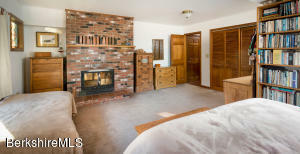 Fireplace in the dining room and master bedroom will make for a cozy winter experience in the solitude of your own private, forest setting and bringing nature inside with ample windows and deck spaces for spring, summer and fall.Road frontage could allow for possible Form A subdivision.